When you want to start betting on football from Brazil, you likely want to deposit, bet and withdraw Brazilian Reais to avoid currency exchange fees. Below are the best football betting sites that offer Brazilian Real accounts. If you want to bet on Brazilian Football, whether on the national team or top clubs like Santos, Sau Paulo, Gremio, Corinthians or any other history-rich Brazilian club, most of our best online football betting providers offer wagering options for you as a customer based in Brazil. 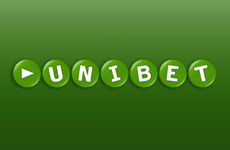 However, if you’d prefer to be able to register a betting account in Brazilian Reais so you may deposit and withdraw your native national currency without having to exchange funds, there are two options - and they are two of the best: MarathonBet and Unibet. 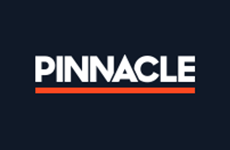 When you can bet in your native currency, you’ll be able to avoid currency exchange fees that would otherwise be charged for every deposit and withdrawal to and from your sportsbook account. This usually amounts to 2% to 5% of the value of each transaction lost in fees. 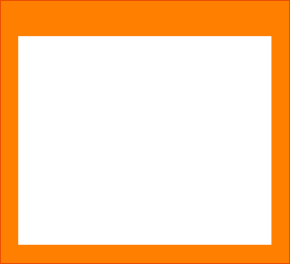 Save your money for your enjoyment of football betting and play at Brazilian Real online bookmakers below. None of the major e-wallet providers have BRL services that are compatible with sportsbook accounts. To avoid exchange fees, you will need a funding source that also supports the Brazilian Real and your Visa Card is likely your best option. 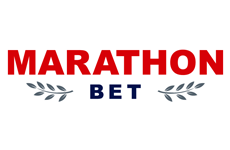 With MarathonBet, Boleto is also an option. Bank transfers are also a BRL option for both.